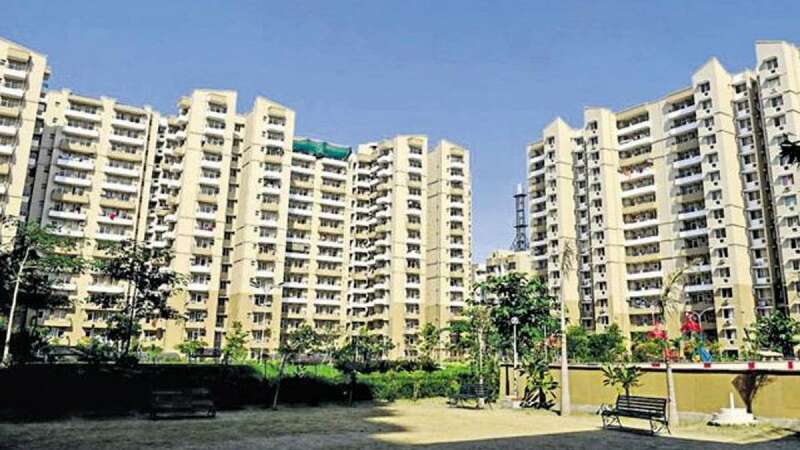 New Delhi : A woman and her 10-year-old daughter were found murdered in their Greater Noida apartment. Her 15-year-old son is currently missing and also a prime suspect in the case. The family was residing in an apartment in Gaur City in Greater Noida West. In the initial investigation, it has been learned that the duo was beaten to death by a bat like object. A sharp object has also been used in the brutal murder. The bodies were found wrapped in a blanket on a bed. It is suspected that the murderer escaped the incident spot from washroom window as the house was locked from inside when cops arrived there. A total of six members of the family lived in the flat, of which the husband of the deceased woman had gone to Ahmedabad for business purposes while her in-laws were in Uttarakhand when the incident took place. The cops have accessed CCTV footage to extract any clue that would help in the investigation.